Regions Tower was designed by Thomas E. Stanley and developed in 1970. 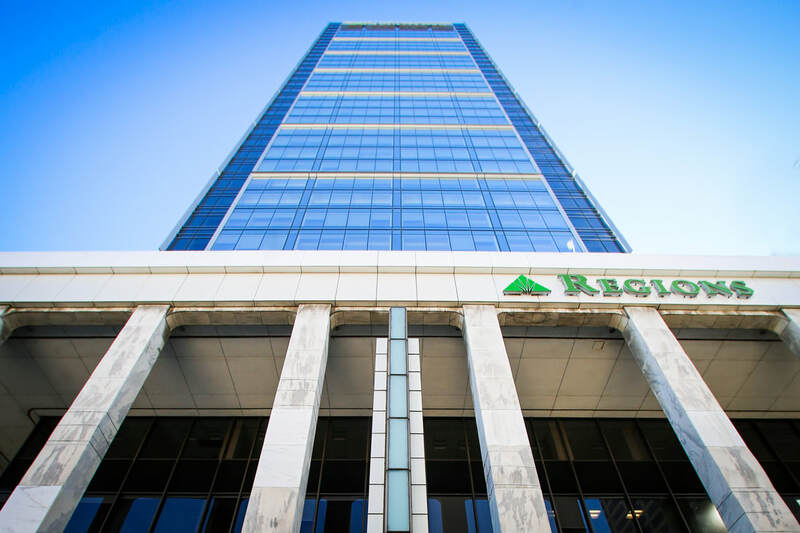 This Class A office tower is ideally situated in the heart of the Indianapolis CBD, just one block northeast of Monument Circle, the focal point of the downtown market. 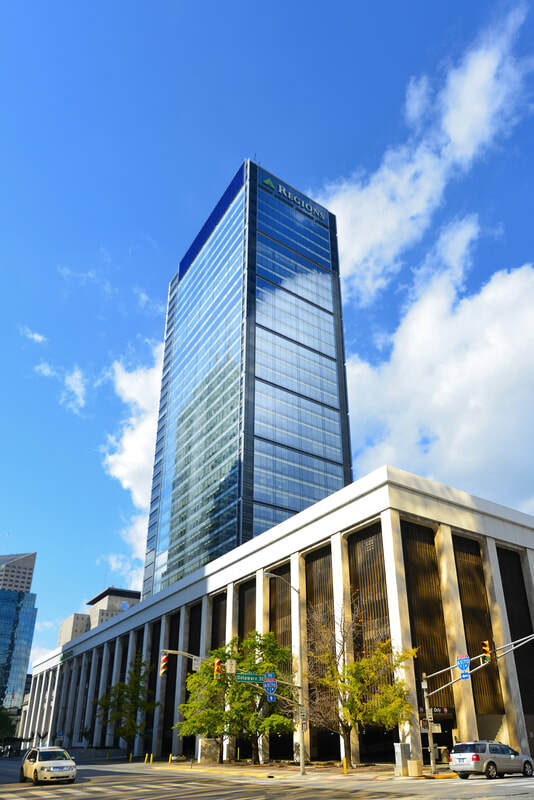 The Property stands out as one of the most modern, distinctive and elegant office buildings on the Indianapolis skyline, featuring a signature deep cobalt blue exterior facade. Regarded as one of the premier office buildings in downtown Indianapolis and awarded the 2011 BOMA “The Outstanding Building of the Year” (TOBY) award, the 685,612 square-foot tower stands 36 stories tall and features a full complement of first-class amenities including a fitness facility with locker rooms, several conference centers, an outdoor terrace, a 12,000 square-foot full-service cafeteria, a banking center and a sundry shop. Perhaps the most desirable amenity at the Property is the above-market parking capabilities, with the capacity to park 992 automobiles within the attached parking garage and large surface lot providing easy ingress and egress to the nearby expressways. The parking component offers both significant income diversification as well as a key amenity in attracting new tenants to the Property, especially as employers continue to examine relocation from the suburbs to the CBD as well as increase headcount and density within their offices. Additionally, the surface lot offers unique development potential to a future owner, with the ability to convert approximately 1.7 acres into a variety of uses, ranging from a new office building to a mixed-use parking and retail development.